Could this mean the new iPhone XL is actually the affordable LCD model? Apple hasn't even got its WWDC 2018 event out of the way yet already there's another leak showing off what's apparently the new iPhone X with a 6.1-inch screen. iPhone XI: How can Apple improve on the iPhone X? The leaked image comes from the Chinese Twitter account of Mr White. This photo appears to be taken at the production level, as do many of the others on the account, suggesting this is an inside source. What's really interesting is that this is claimed to offer a 6.1-inch OLED screen. Until now rumours have suggested Apple would launch a large iPhone X with a 6.1-inch LCD making it a more affordable alternative. 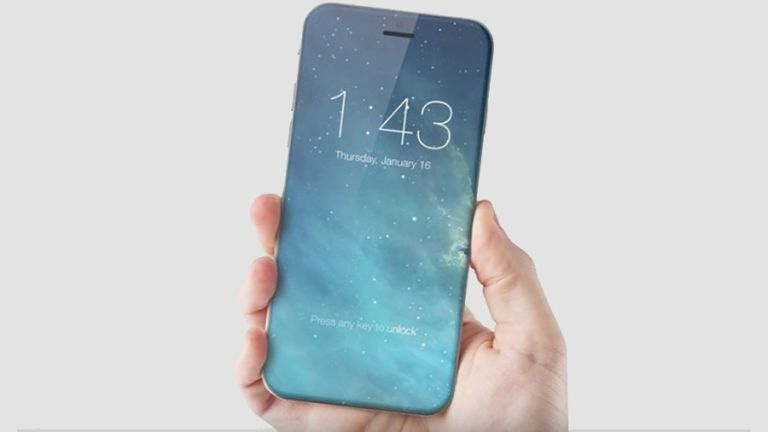 Apple is also expected to reveal a larger 6.5-inch iPhone XL with an OLED screen – but perhaps there has been a mix up and that will actually be the affordable LCD model. Of course there is the possibility that Mr White simply misspoke and this 6.1-inch screen is actually an LCD. Although there has been no edit since, so perhaps not. Apple is also rumoured to launch a new iPhone SE 2 (2018) which will offer a smaller and more affordable option. Unlike the current model this will apparently cram in an edge-to-edge screen like the iPhone X, meaning a similarly small form to the current iPhone SE but with a much larger screen.